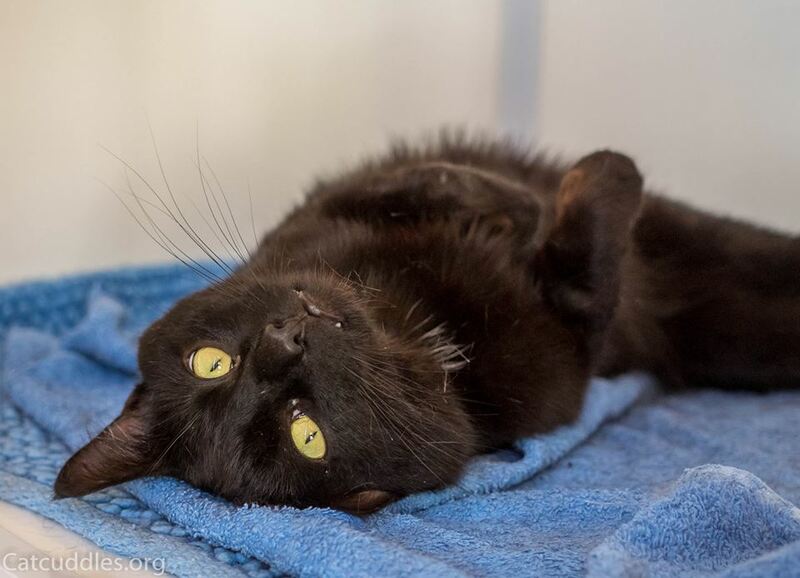 Energetic, outgoing Bruno has been waiting for the right home for some weeks now, and we just can't understand why. This sweet two year old boy was discovered living as a stray, limping from a bad bite wound on his back leg. 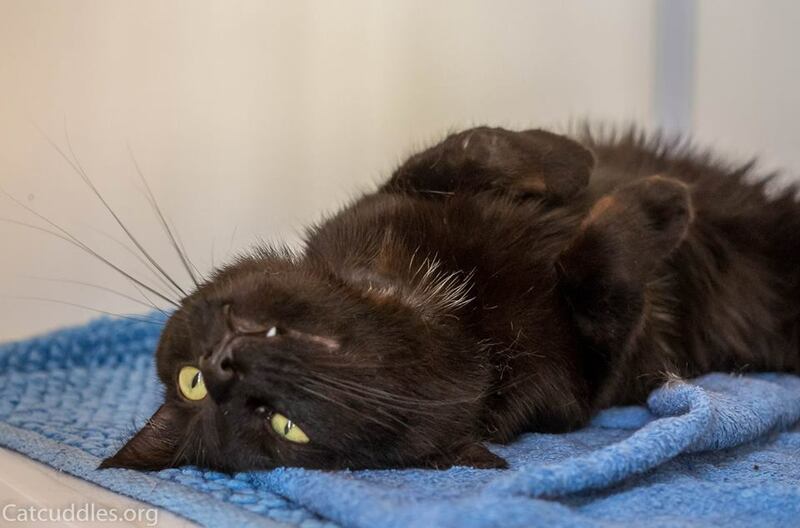 Though he was a little unsure of our volunteers at first, winning his trust has not been too difficult and today he is sociable, interactive and eager to play, with two adorable vampire fangs which he often shows off whilst rolling on his back! 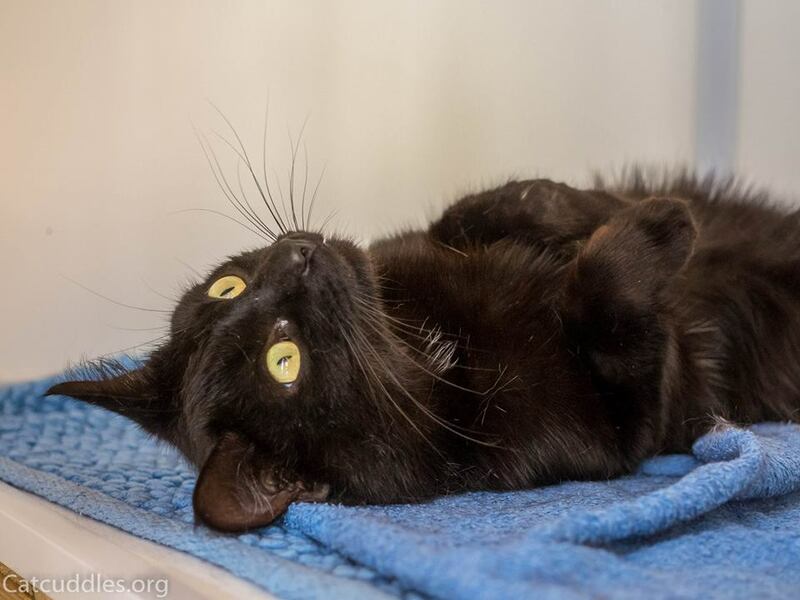 Poor Bruno is now becoming a little bored in foster care and needs the space and one-on-one attention that can only be provided in a loving forever home, with a garden to explore once he's settled. We hope he won't be waiting much longer.